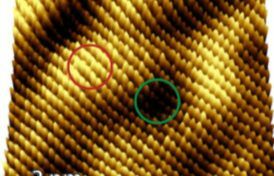 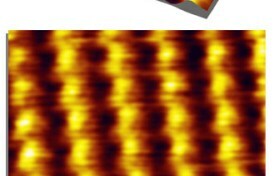 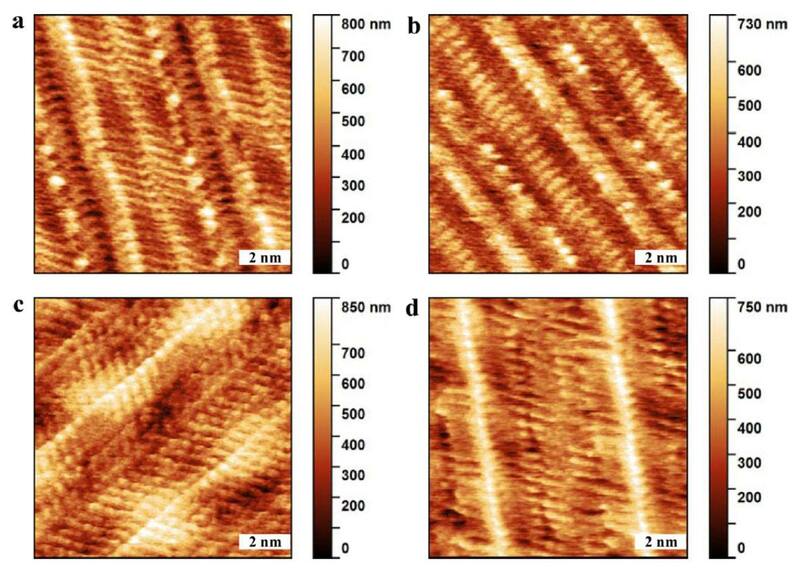 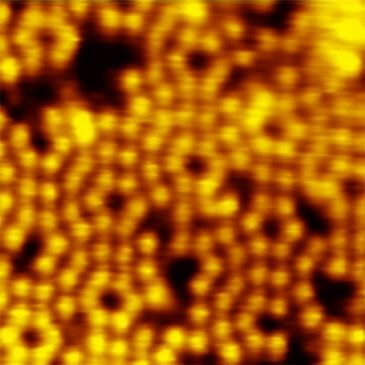 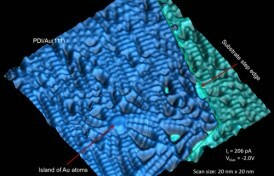 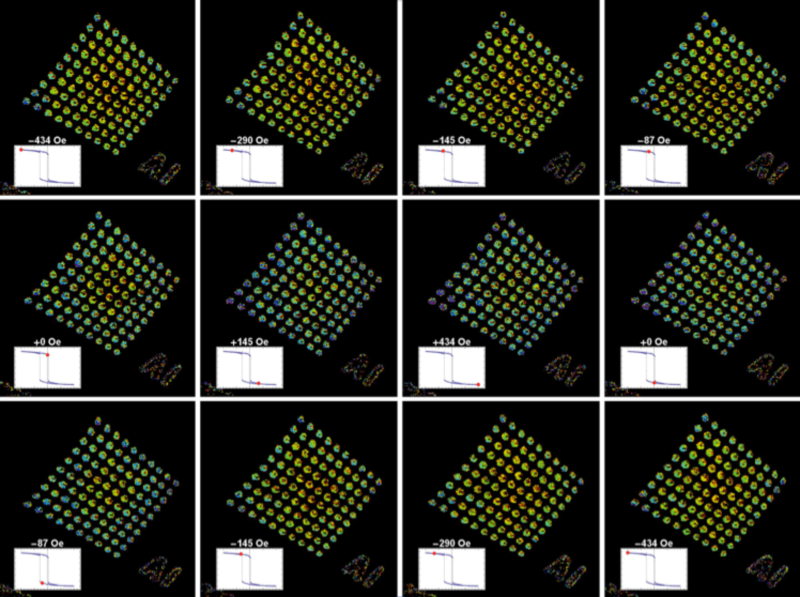 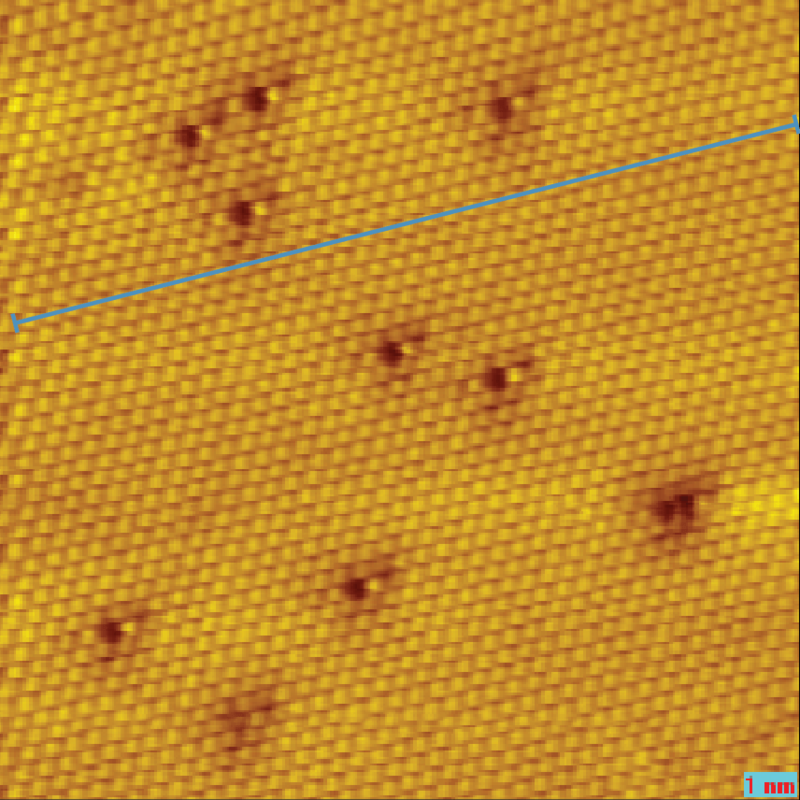 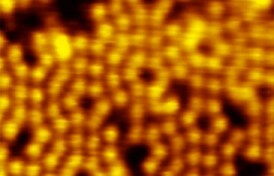 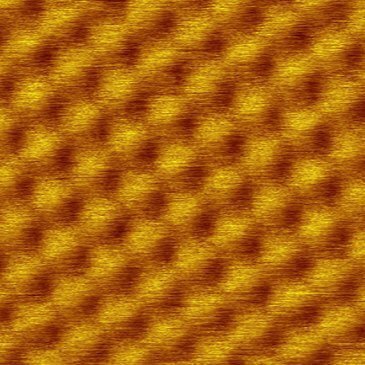 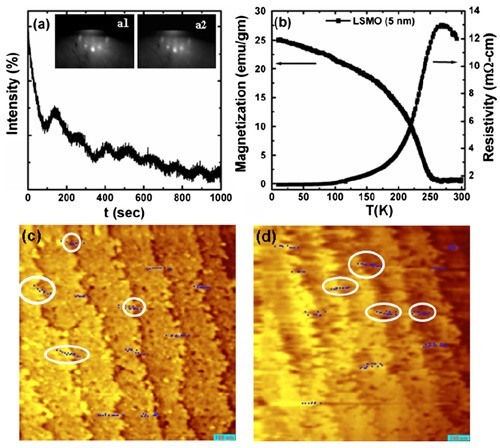 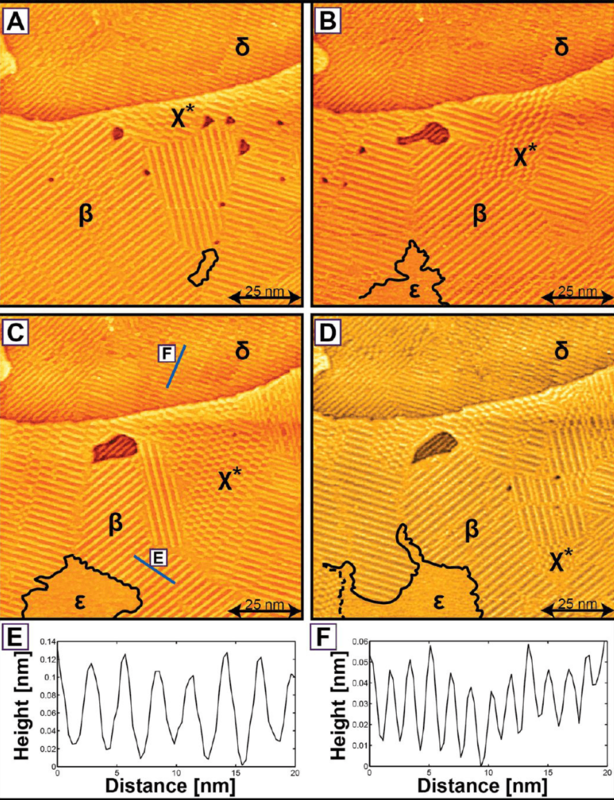 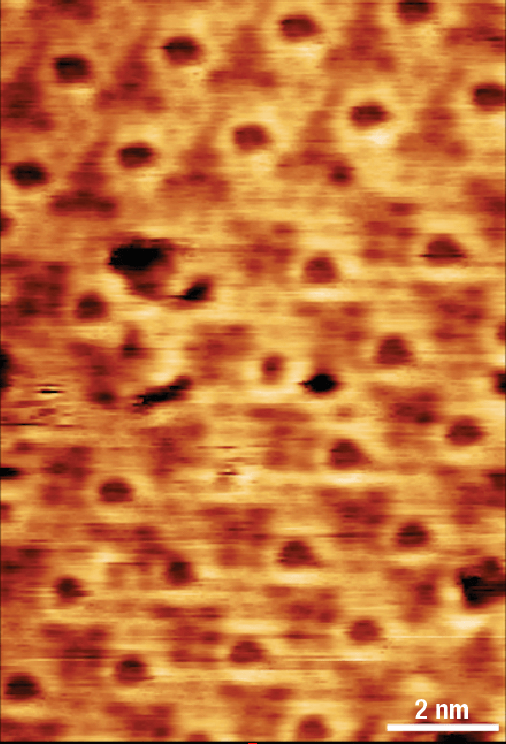 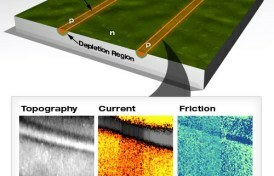 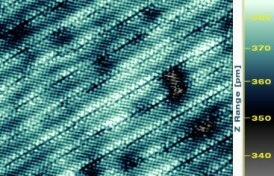 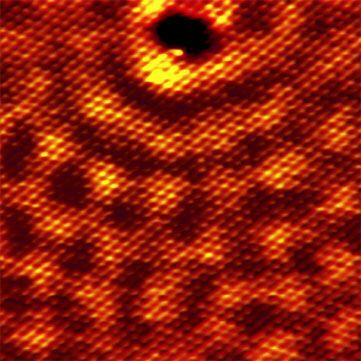 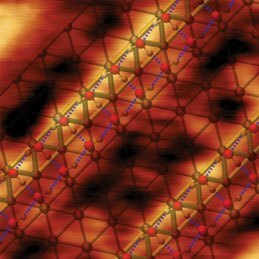 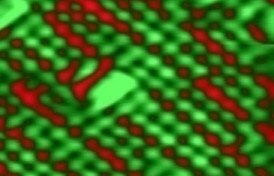 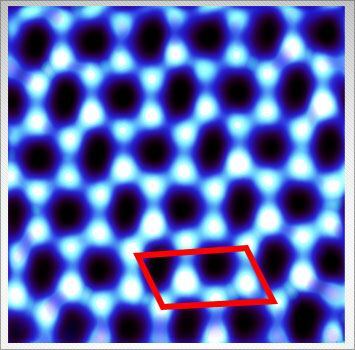 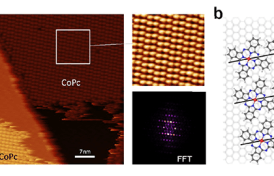 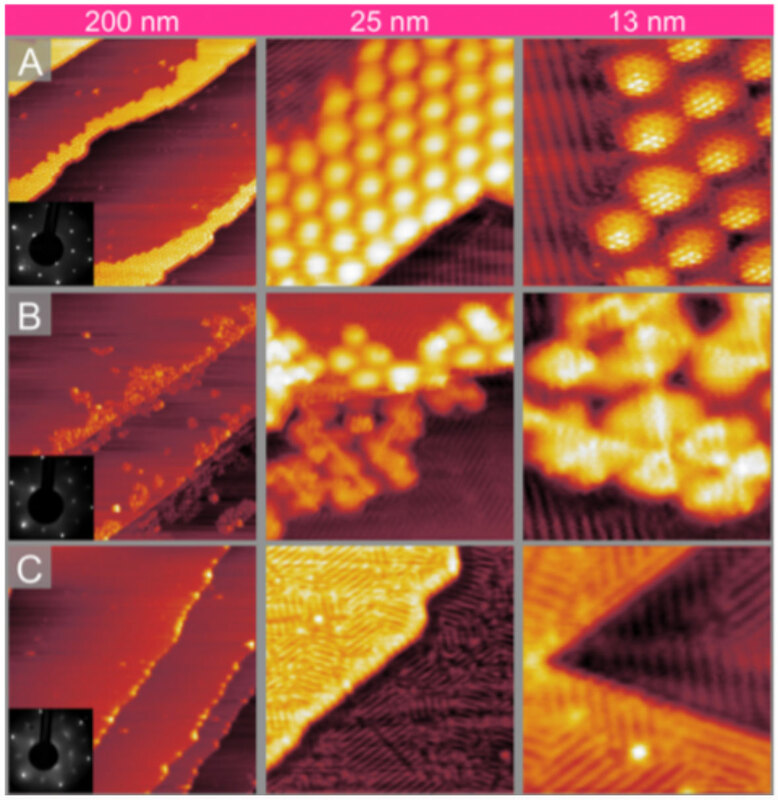 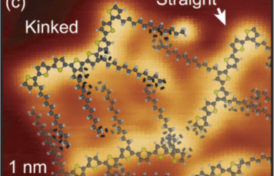 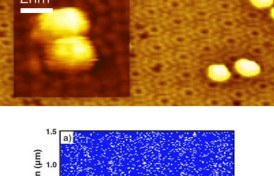 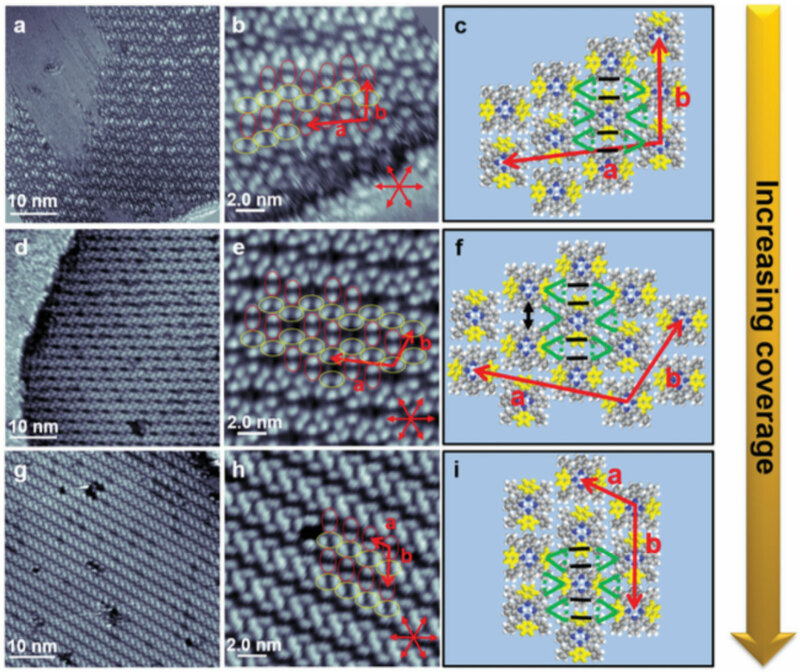 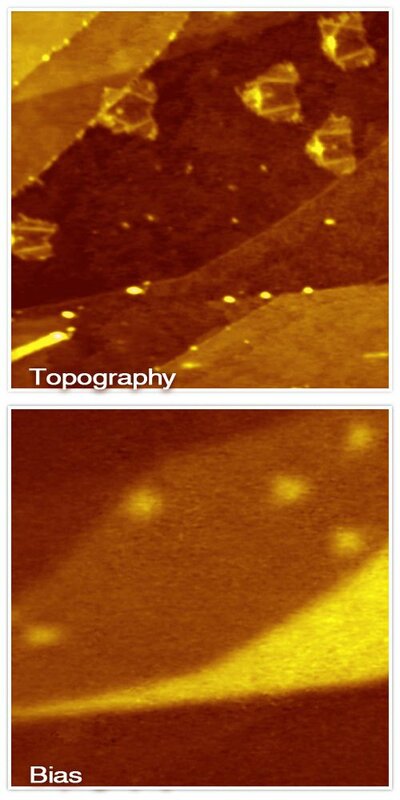 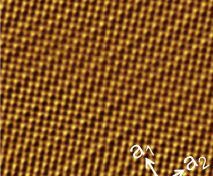 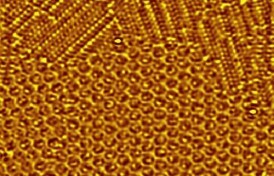 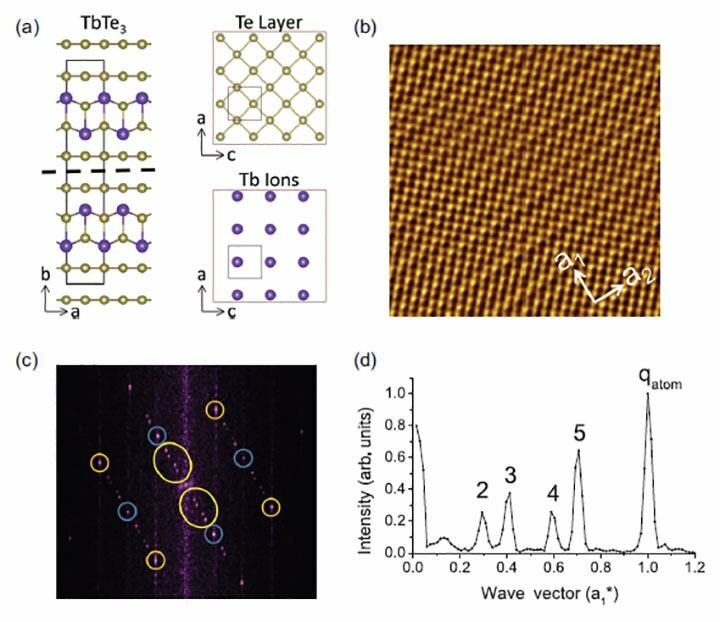 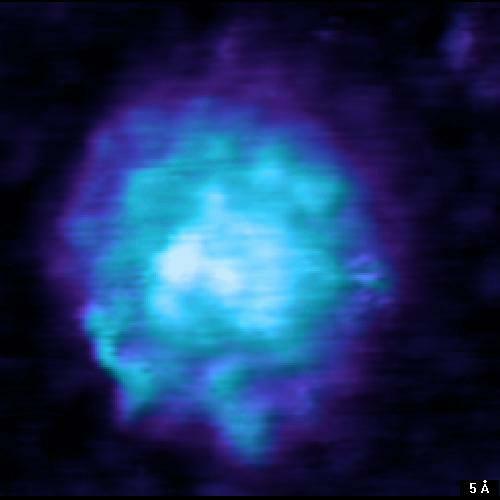 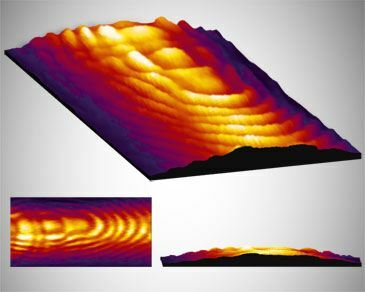 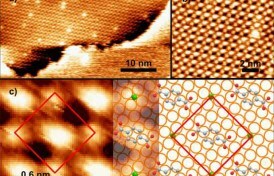 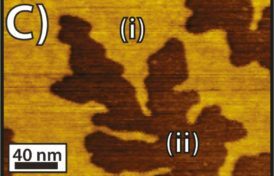 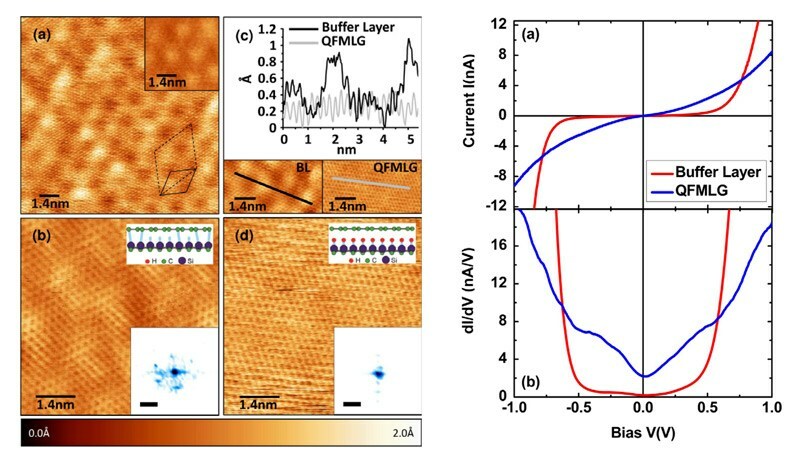 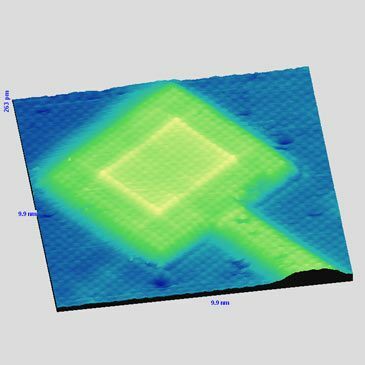 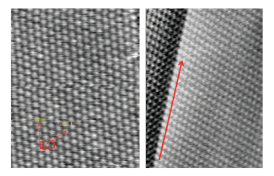 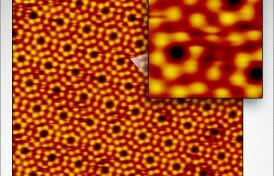 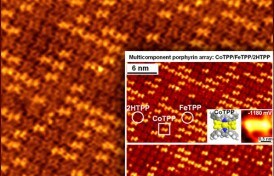 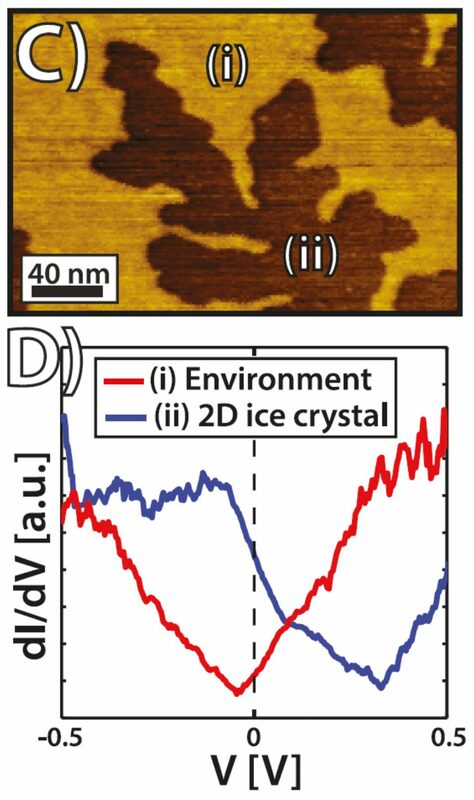 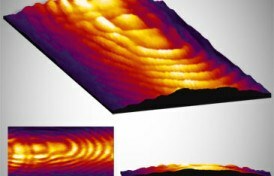 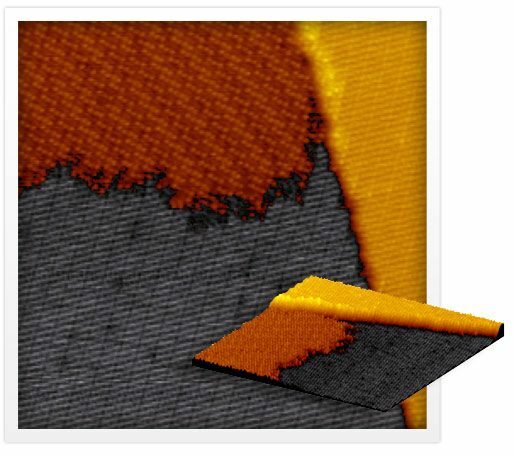 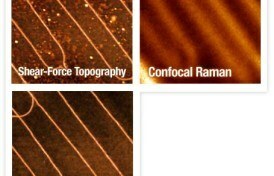 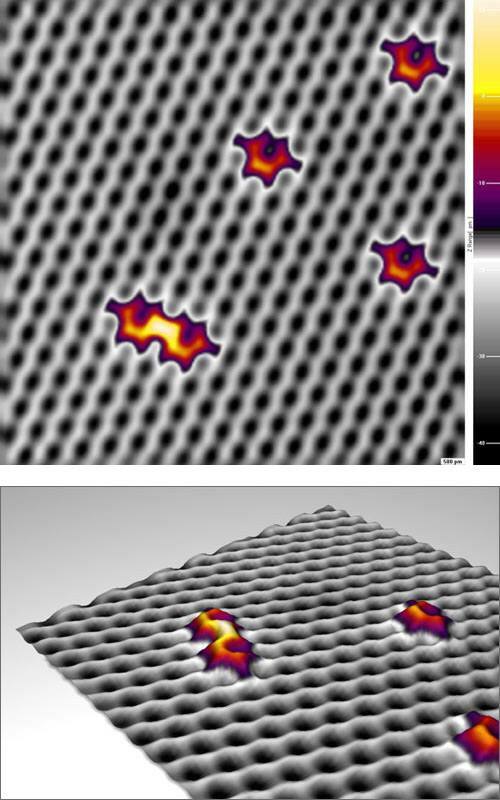 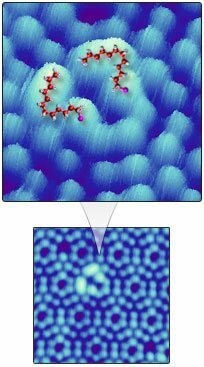 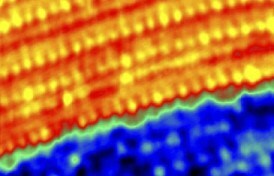 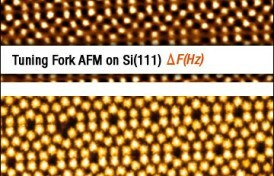 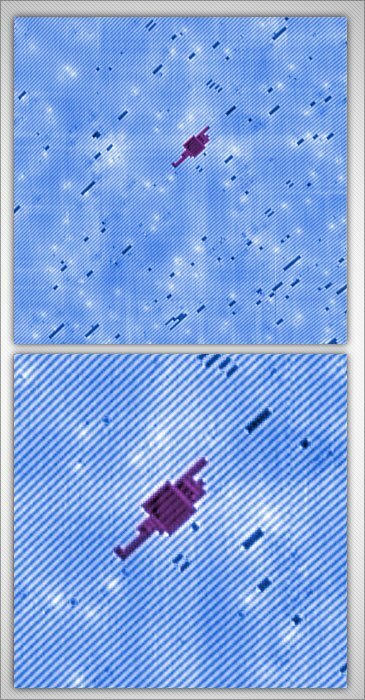 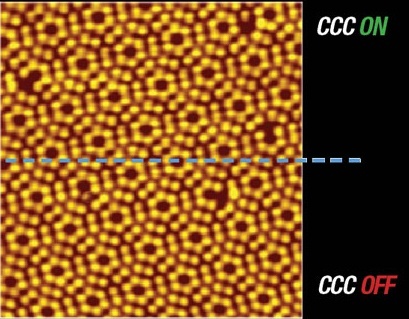 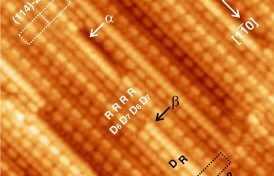 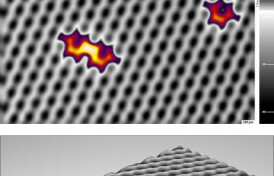 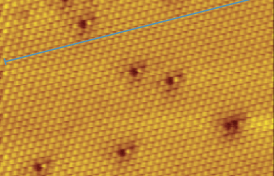 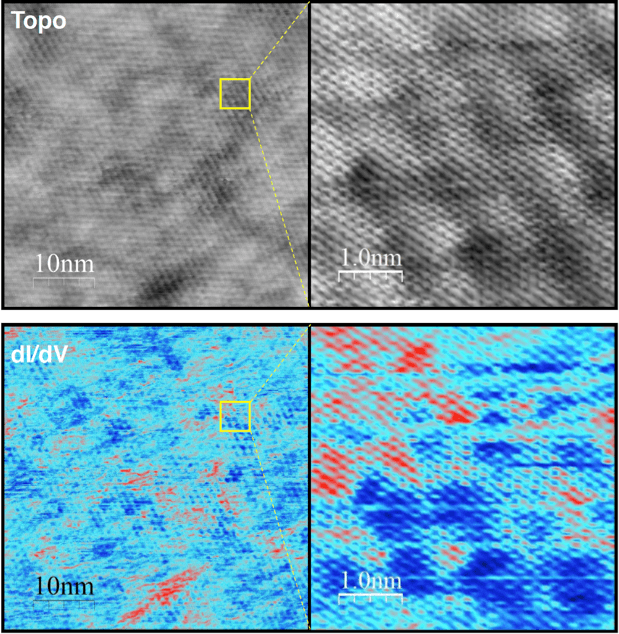 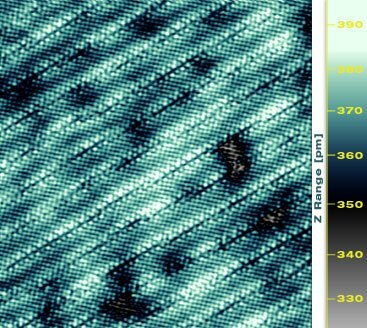 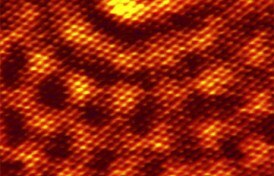 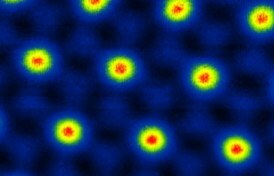 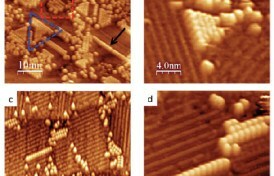 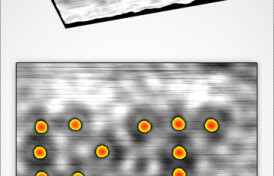 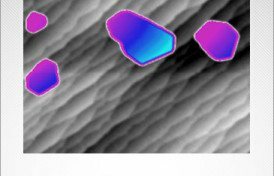 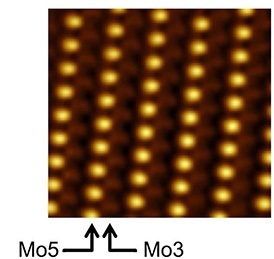 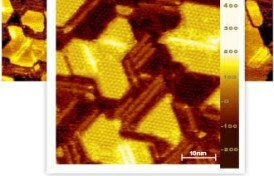 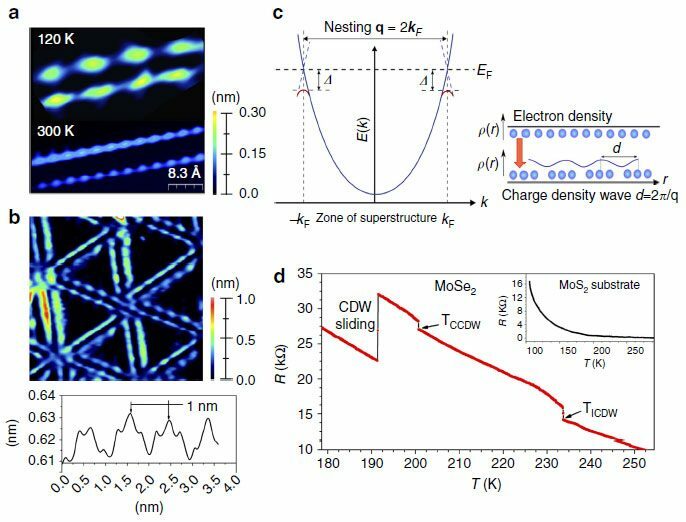 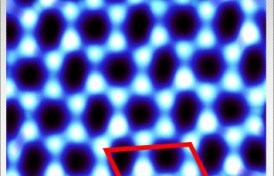 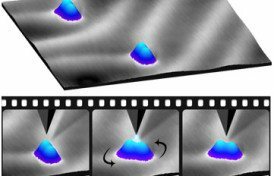 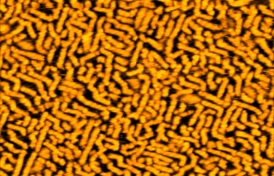 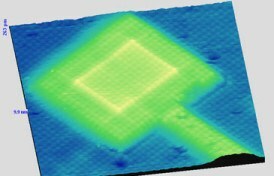 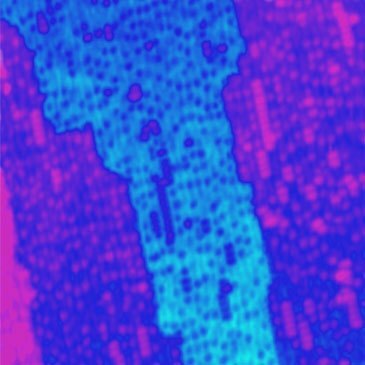 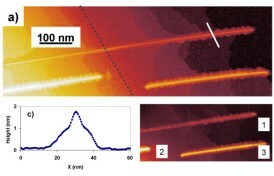 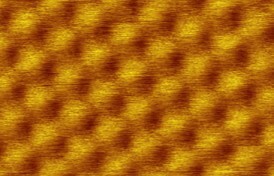 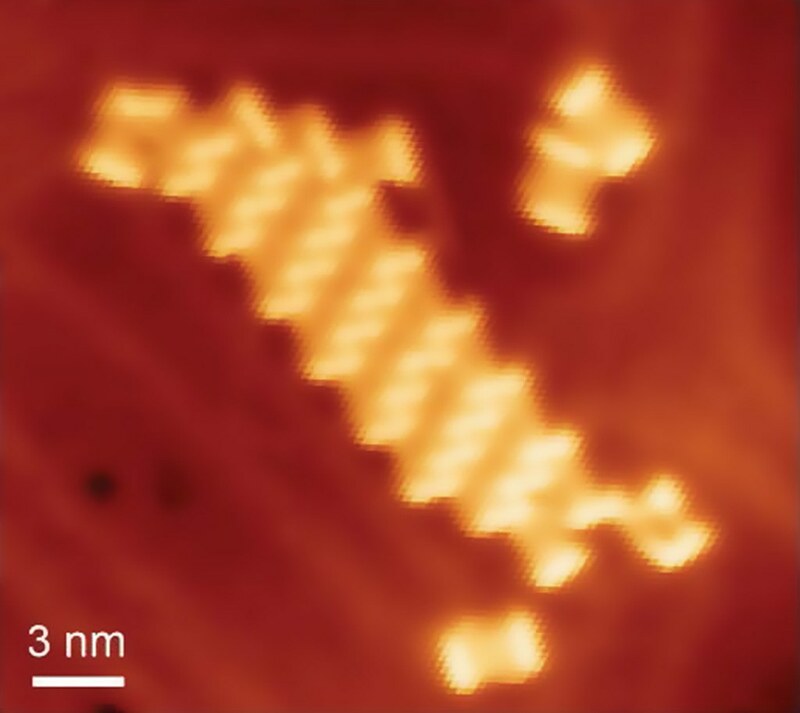 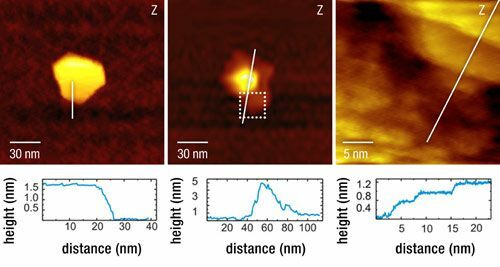 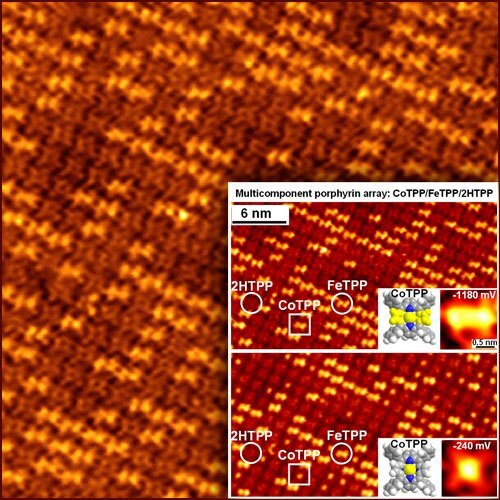 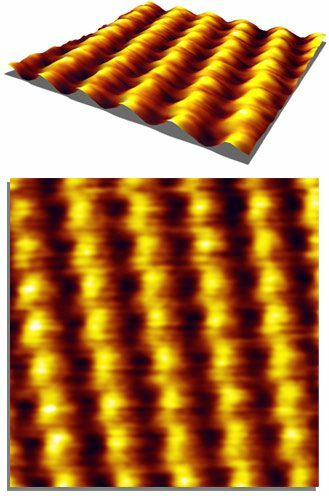 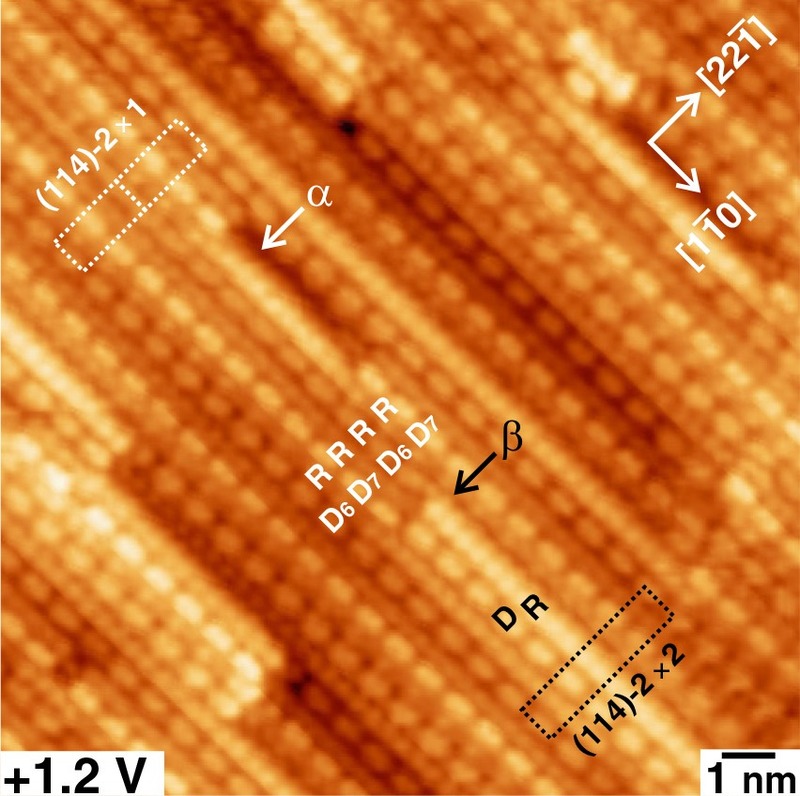 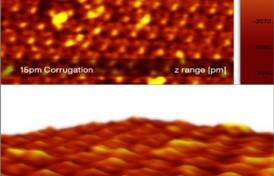 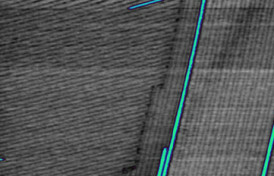 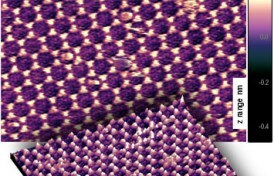 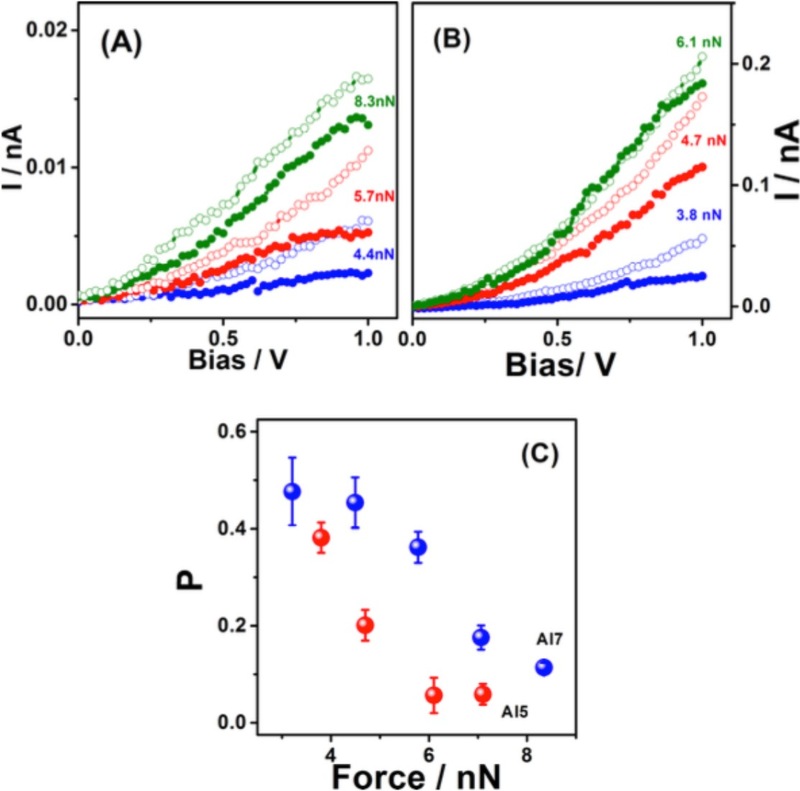 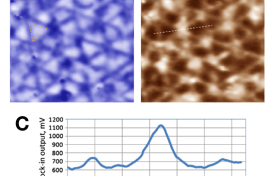 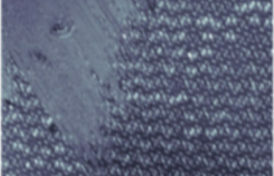 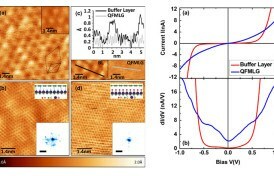 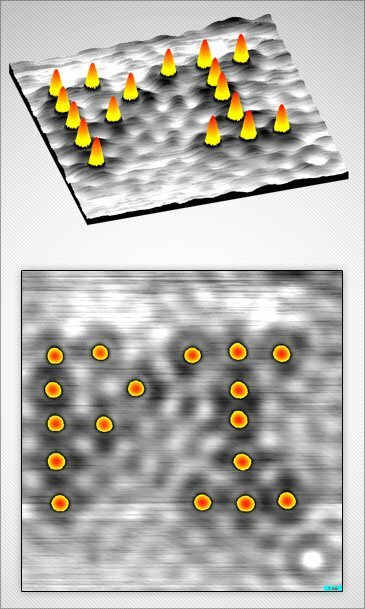 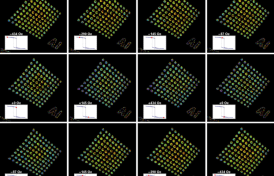 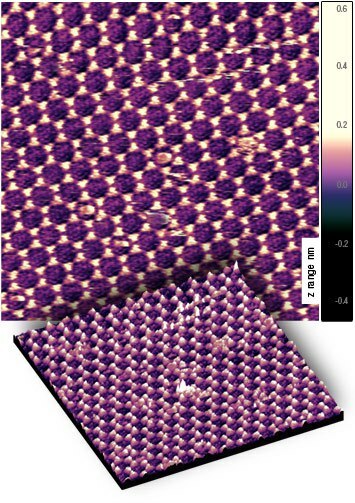 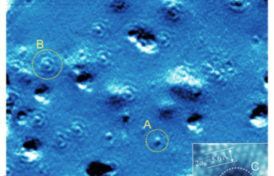 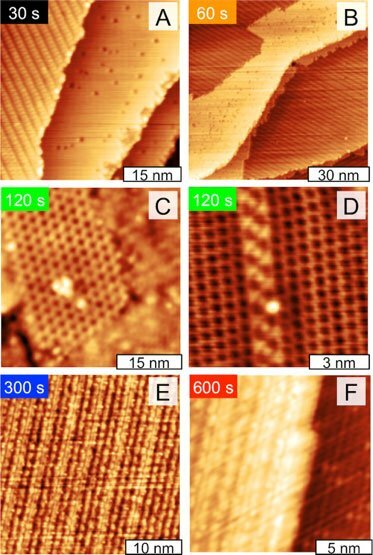 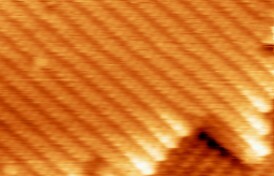 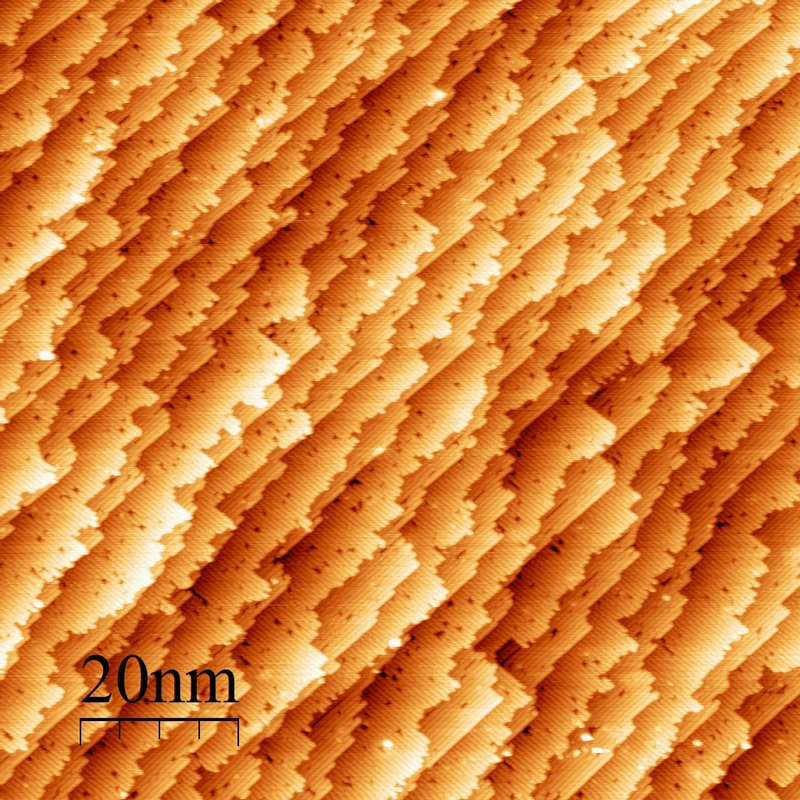 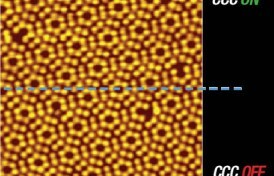 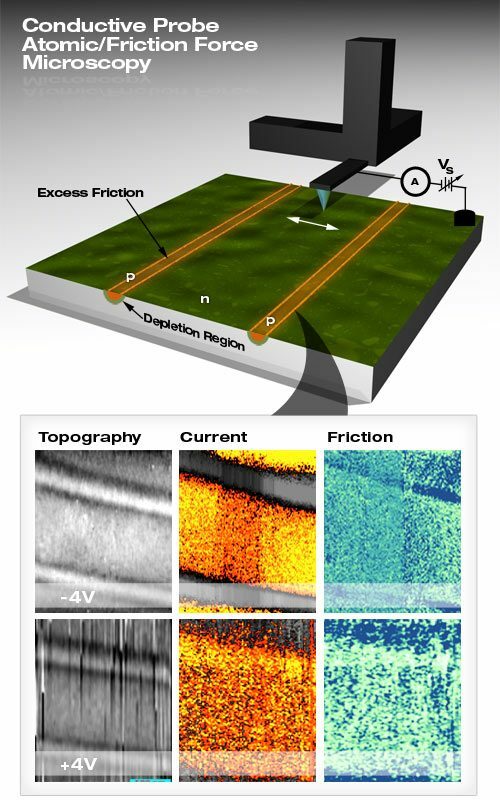 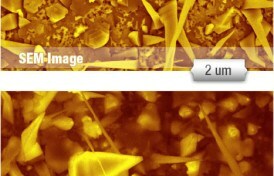 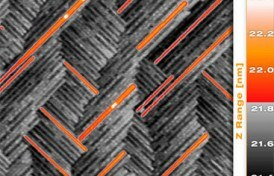 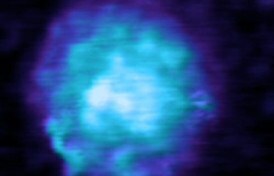 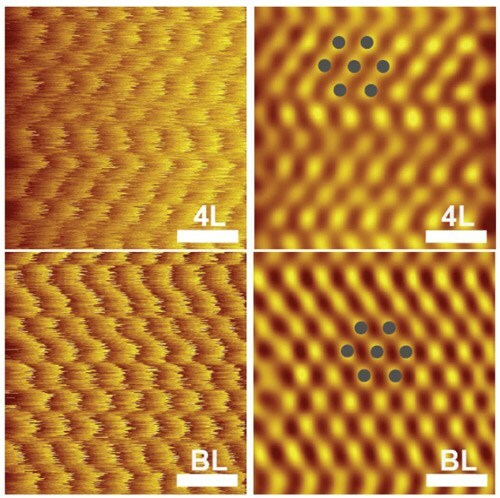 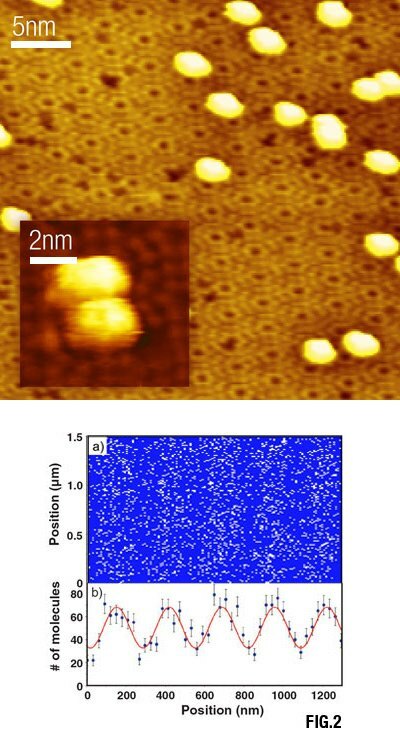 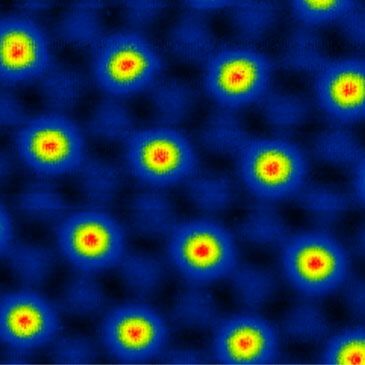 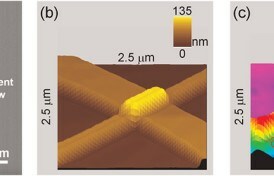 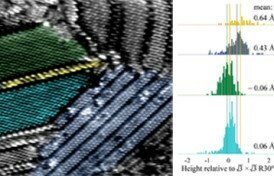 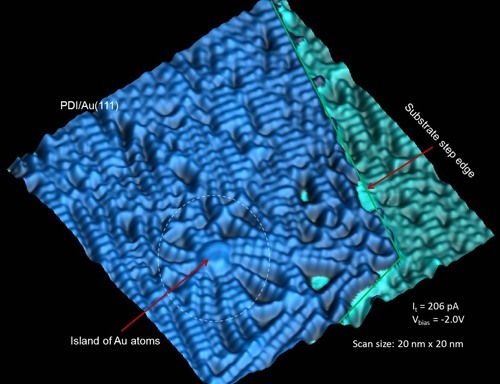 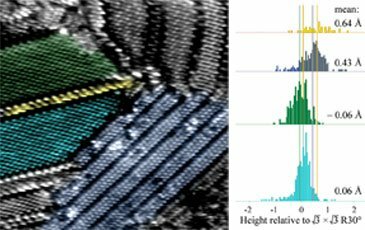 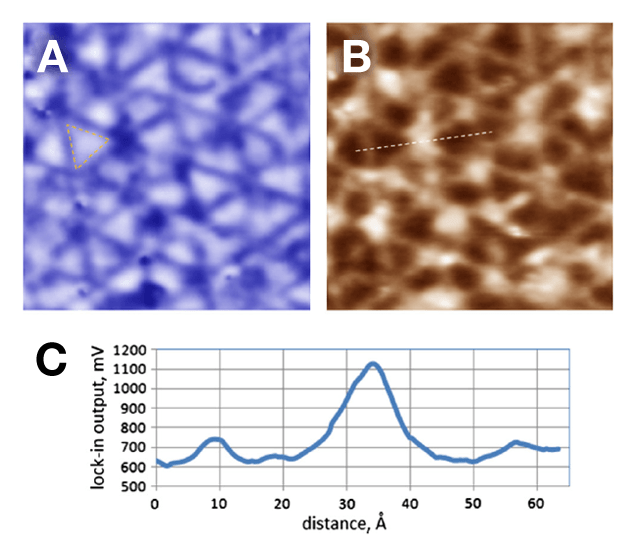 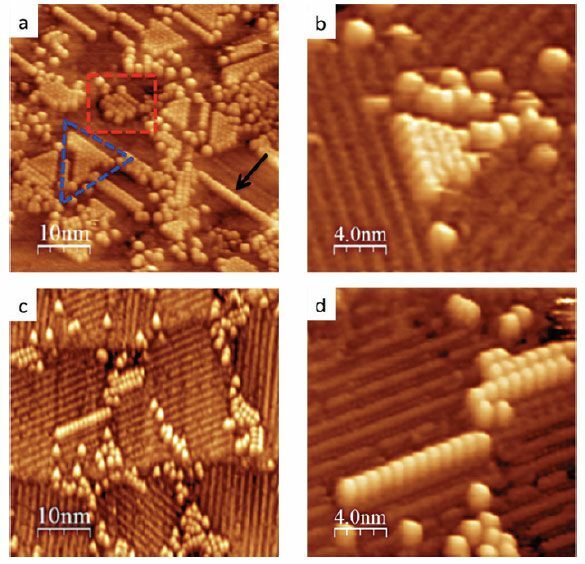 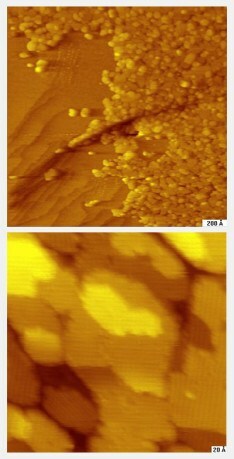 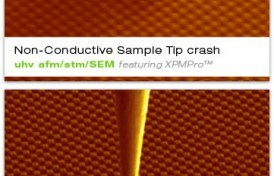 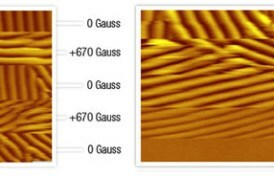 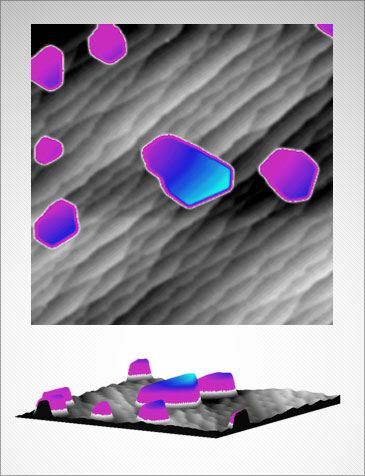 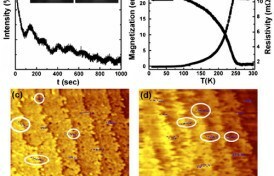 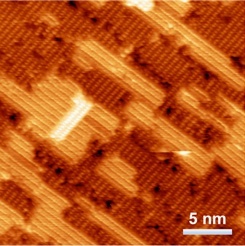 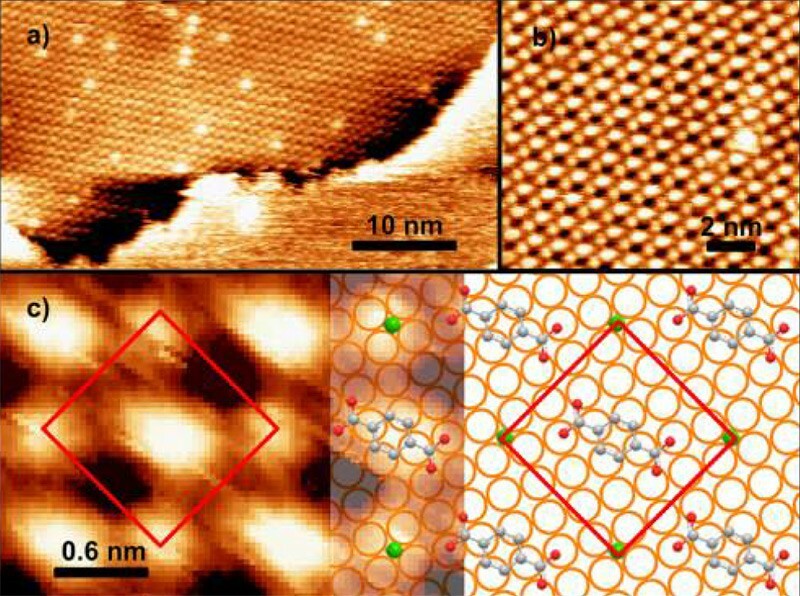 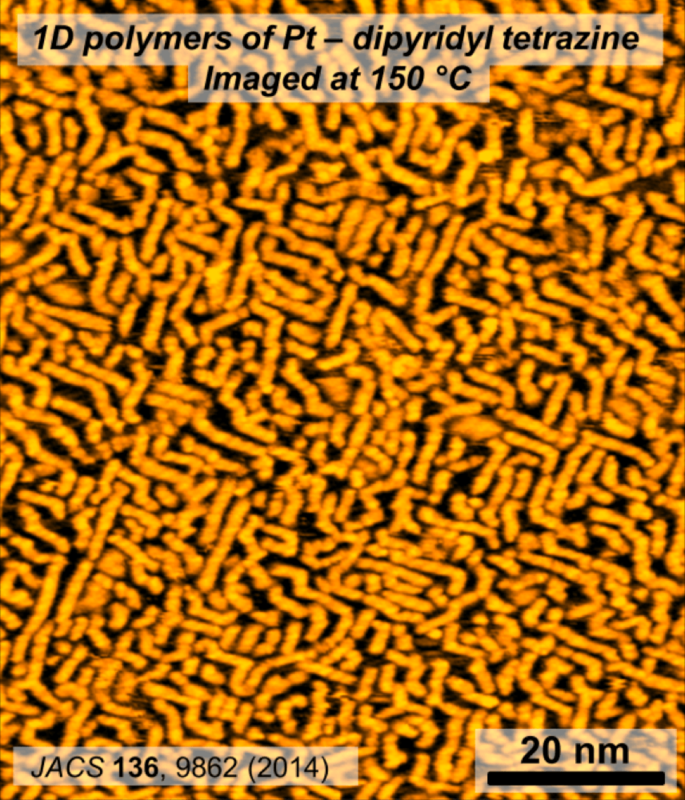 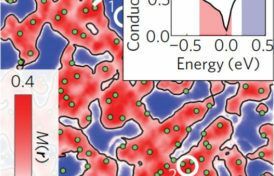 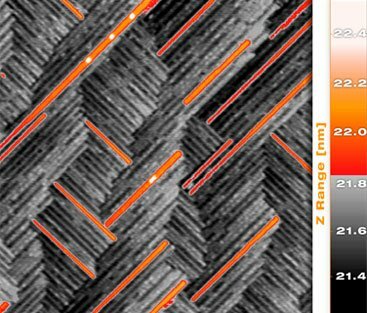 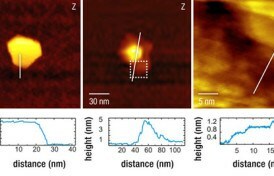 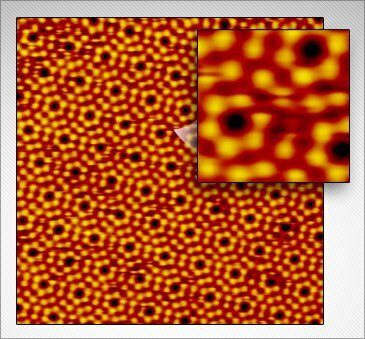 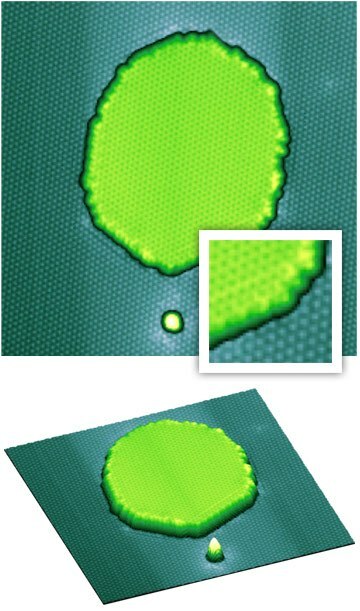 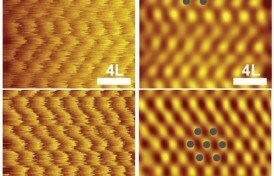 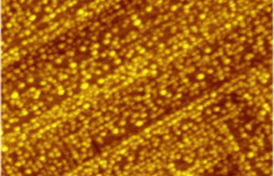 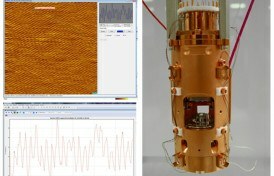 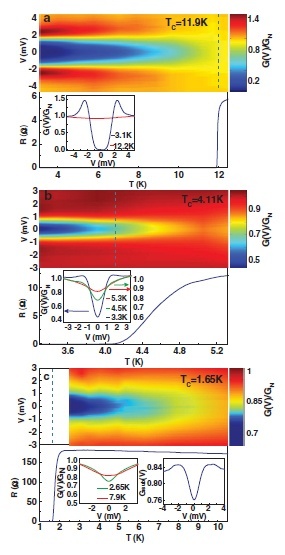 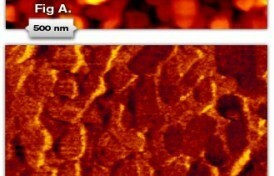 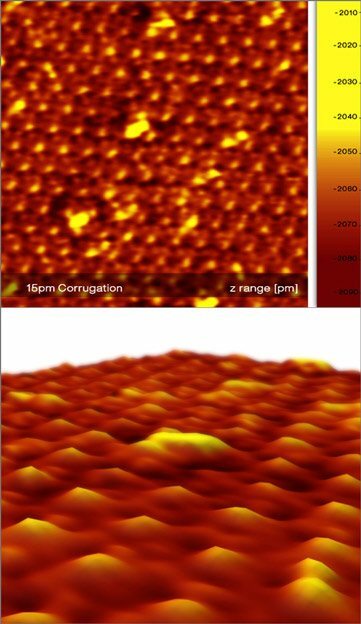 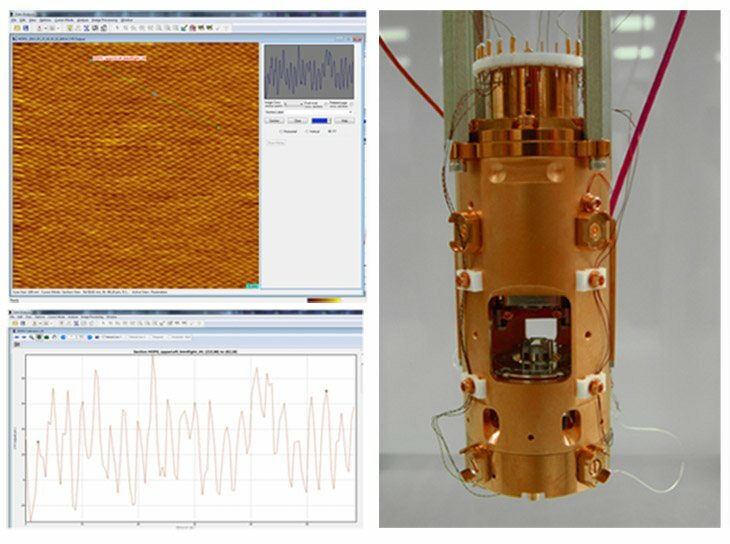 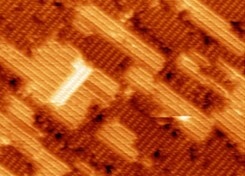 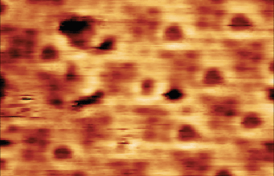 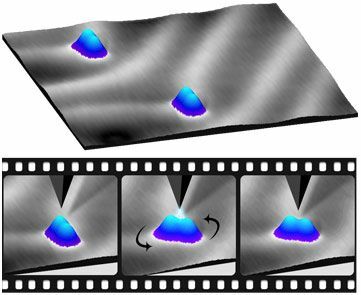 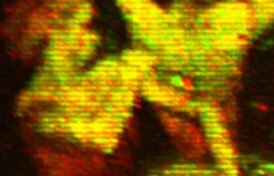 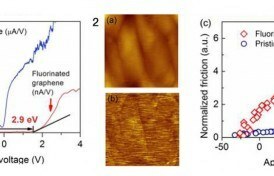 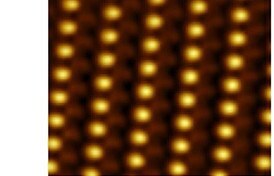 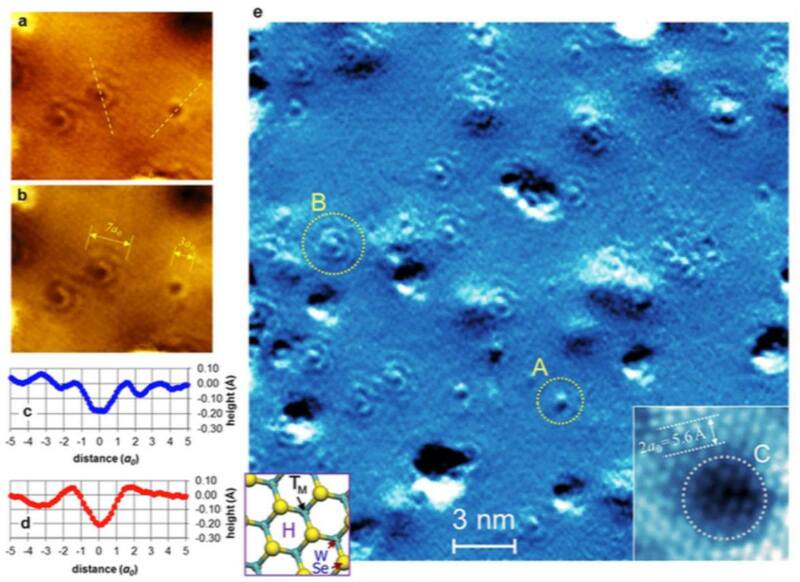 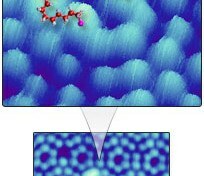 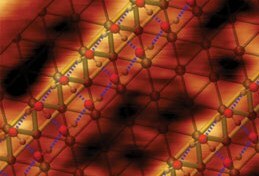 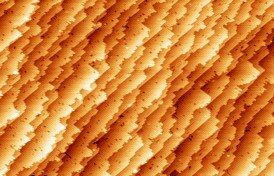 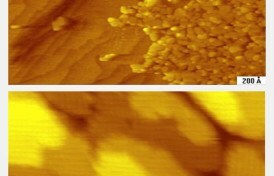 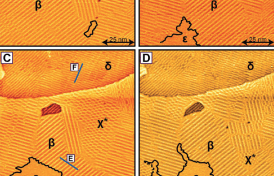 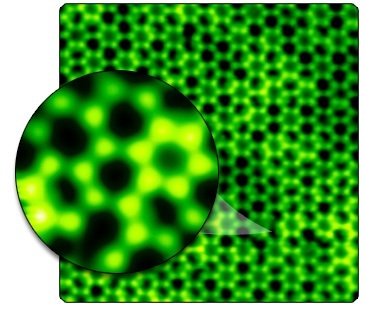 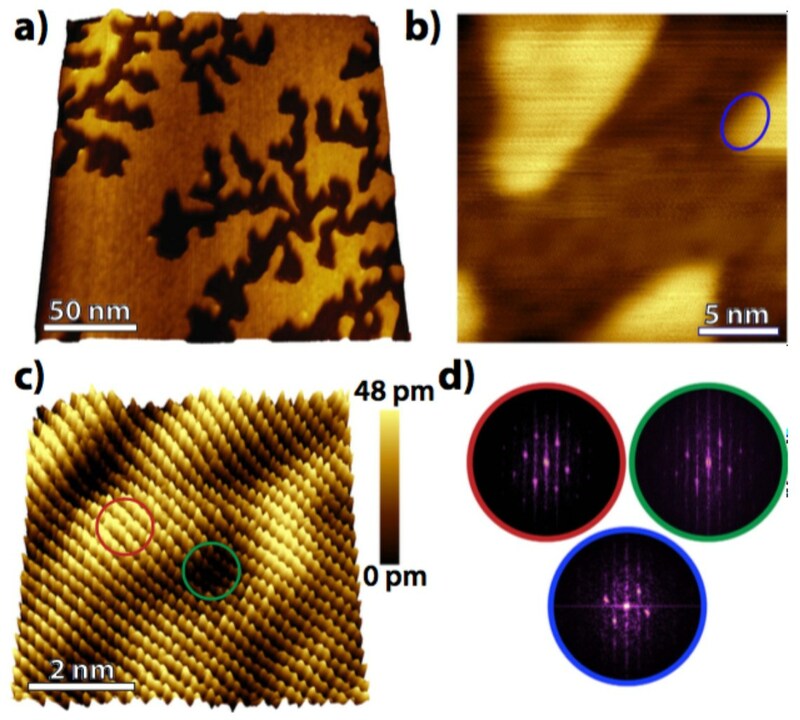 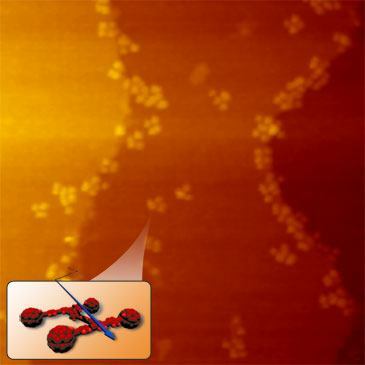 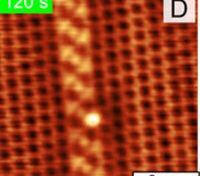 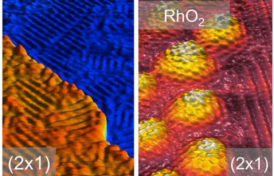 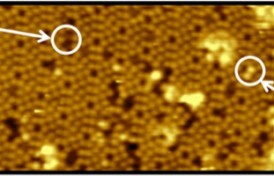 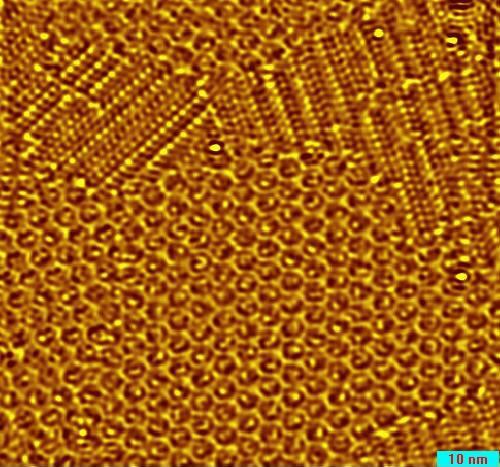 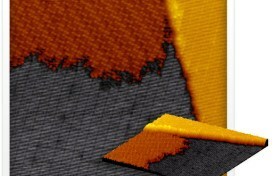 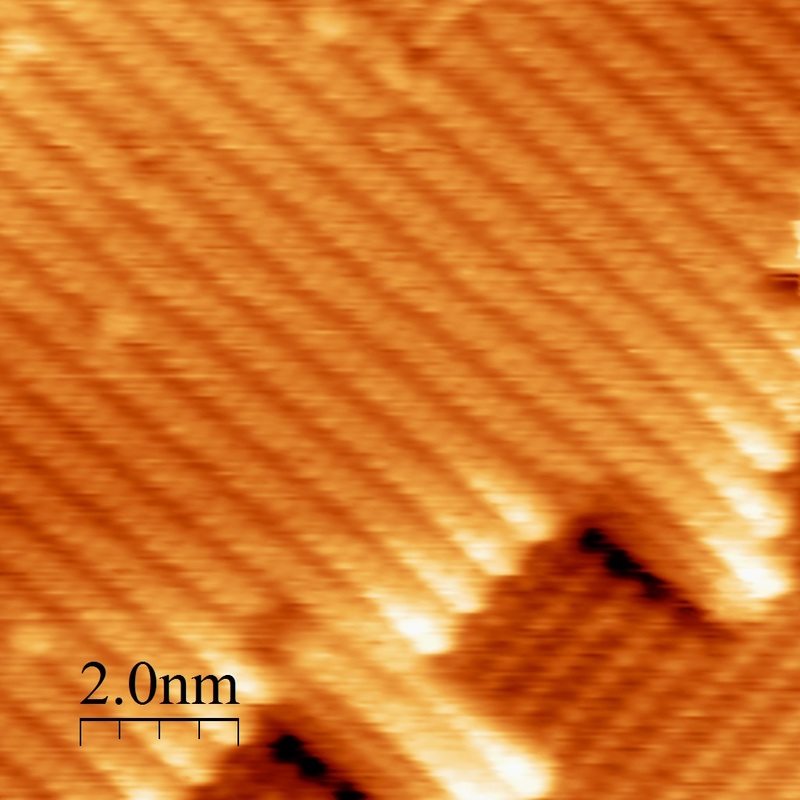 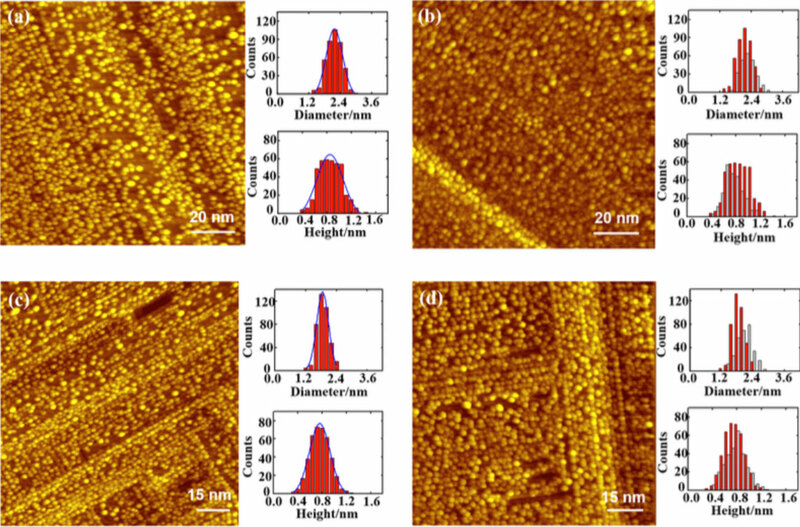 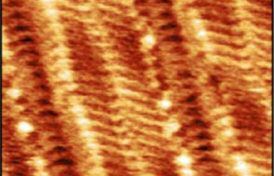 We used scanning tunneling microscopy (STM) to characterize PdO(101) thin films grown on Pd(111), and the structural changes that occur during isothermal decomposition.We find that the PdO(101) thin films have high-quality surface structures that are characterized by large, crystalline terraces with low concentrations of point defects. 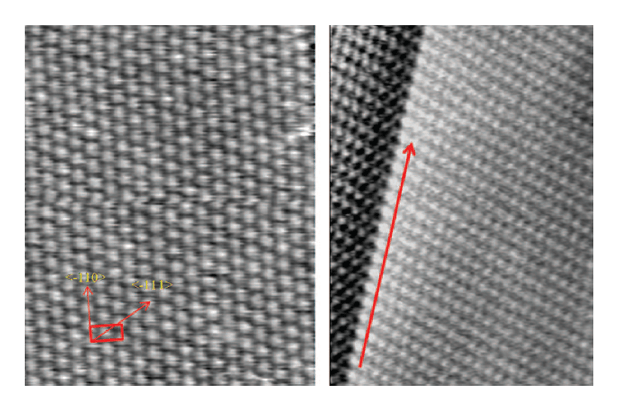 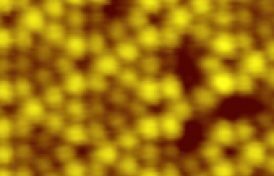 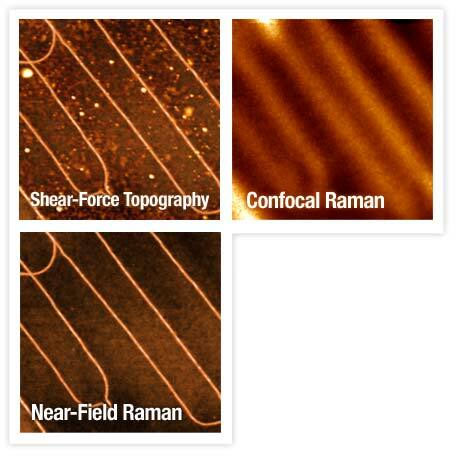 Small domains of single-layer oxide are also present on the top layer of relatively thick PdO(101) films grown at 500 K. The thinner PdO(101) films exhibit negligible quantities of such domains, apparently because new domains agglomerate rapidly as the film thickness decreases. 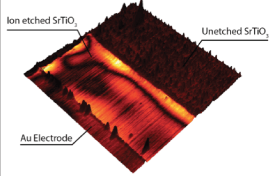 We find that the isothermal decomposition rate of a PdO(101) film at 720 K exhibits an autocatalytic regime in which the rate of oxygen desorption increases as the oxide decomposes. Our STM results demonstrate that reduced sites created during oxide decomposition catalyze further PdO decomposition, and reveal strong kinetic anisotropies in the decomposition. 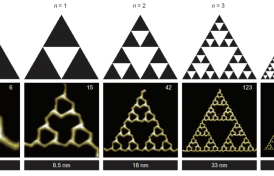 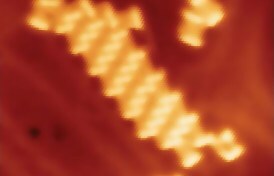 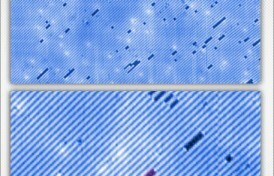 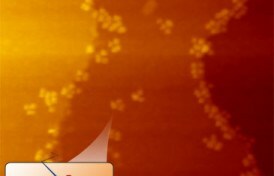 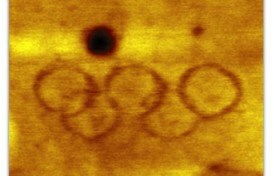 The kinetic anisotropies produce one-dimensional reaction fronts that propagate preferentially along the atomic rows of the PdO(101) surface, resulting in the formation of long chains of reduced sites.We also find that reduced sites promote oxygen recombination in neighboring rows of the Pd(101) structure, causing loops and larger aggregates of reduced sites to form. 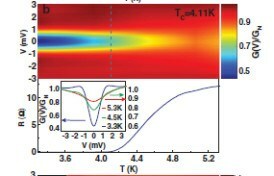 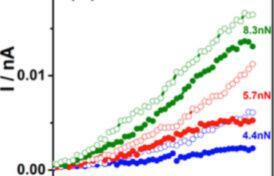 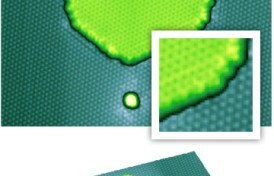 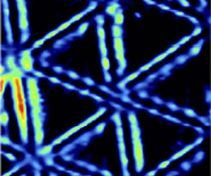 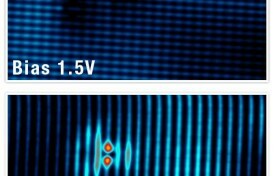 The promotion of decomposition across the atomic rows can qualitatively explain the autocatalytic desorption kinetics. 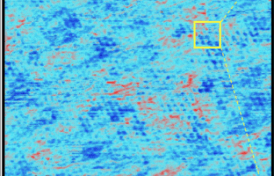 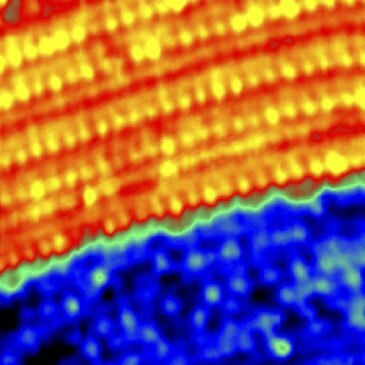 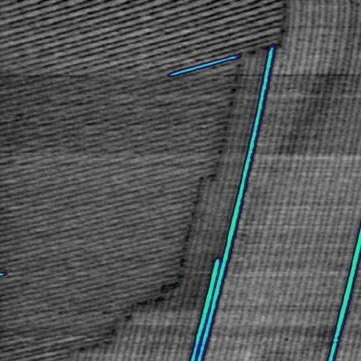 Finally, the STM images provide evidence that underlying PdO(101) layers transfer oxygen to reduced surface domains, thus producing large domains of PdO(101) islands that coexist with reduced domains as well as the larger PdO(101) terraces of the initial surface. 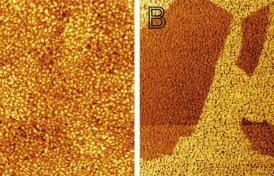 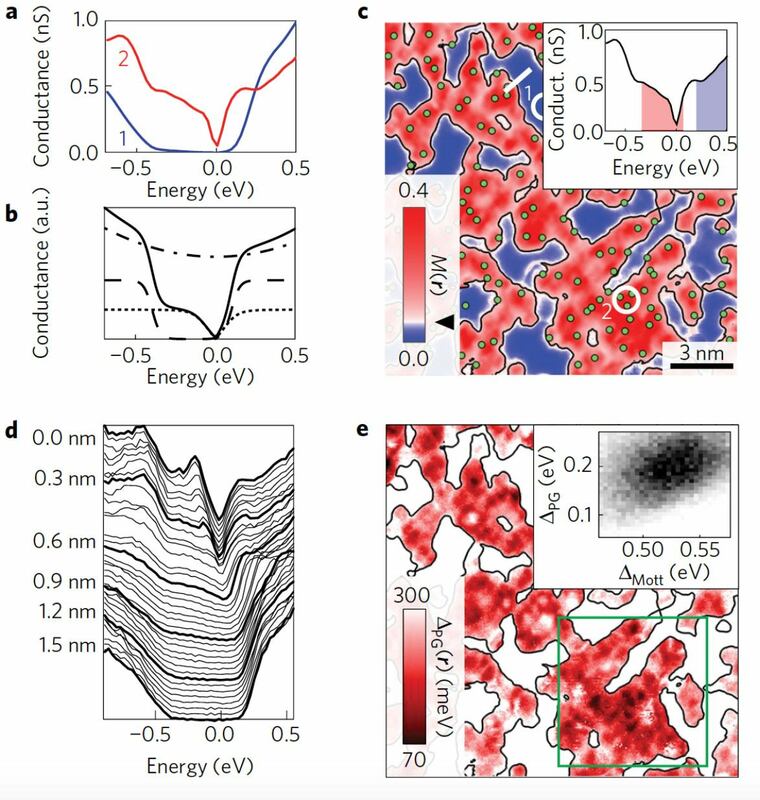 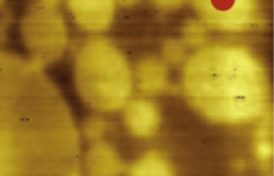 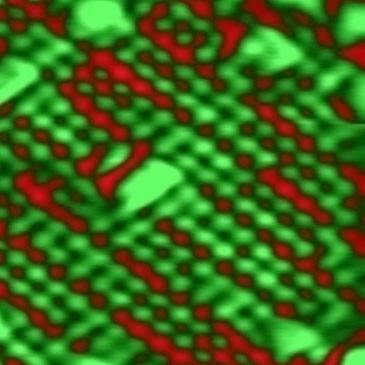 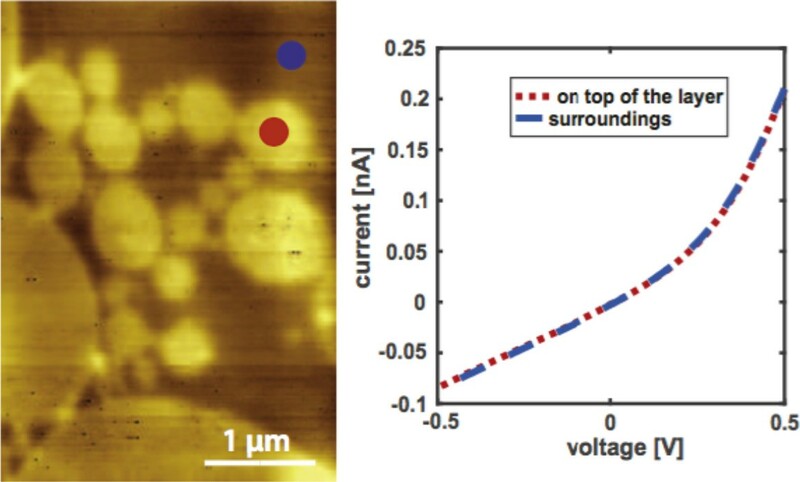 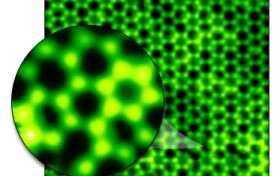 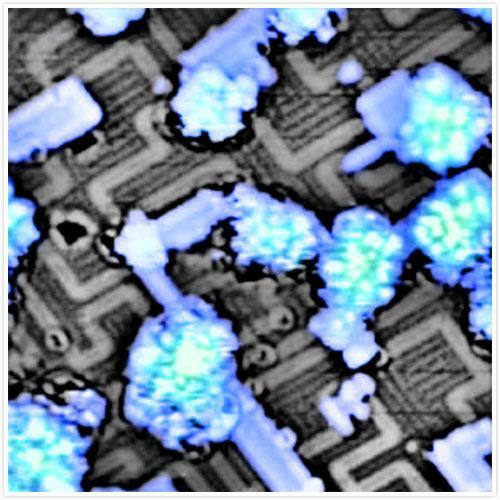 Re-oxidation of the surface acts to sustain the autocatalytic decomposition kinetics, and provides a mechanism for oxygen atoms to ultimately evolve from the subsurface of the PdO(101) film.